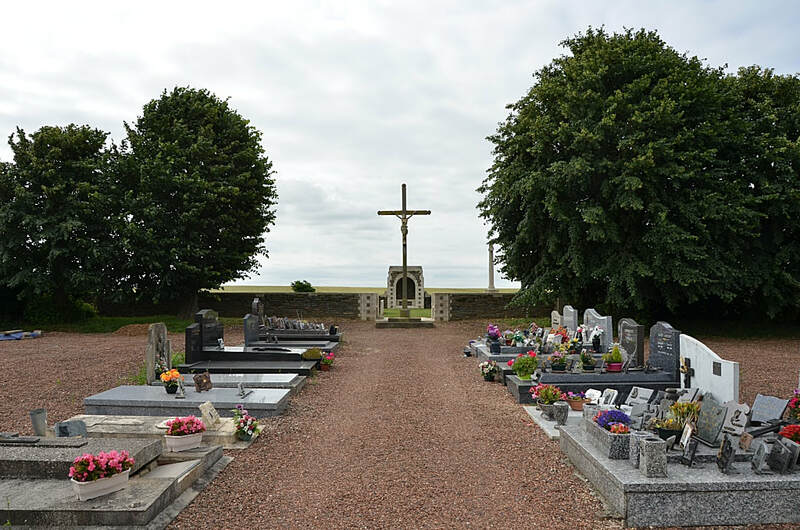 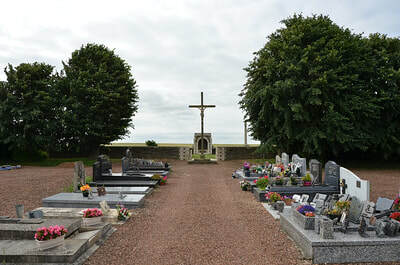 Ennemain Communal Cemetery is situated 10 kilometres south-south-east of Peronne on the edge of the village of Ennemain. 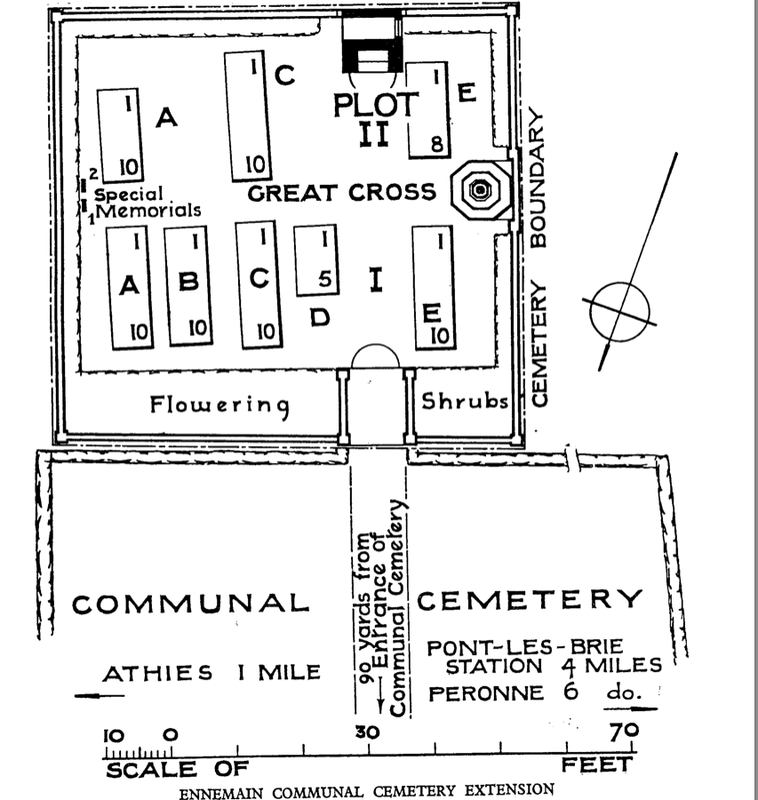 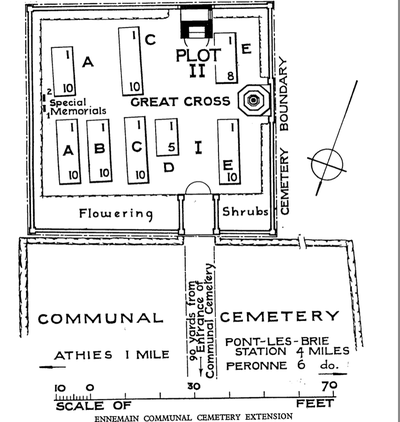 The Cemetery is reached by entering the village of Athies (D937) towards Ham; from here the cemetery is signposted. 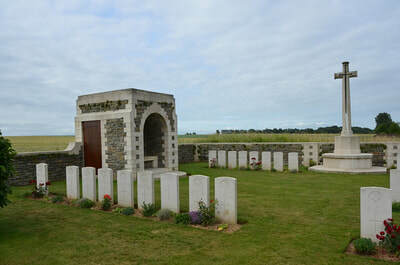 The Extension is located at the rear of the Communal Cemetery. 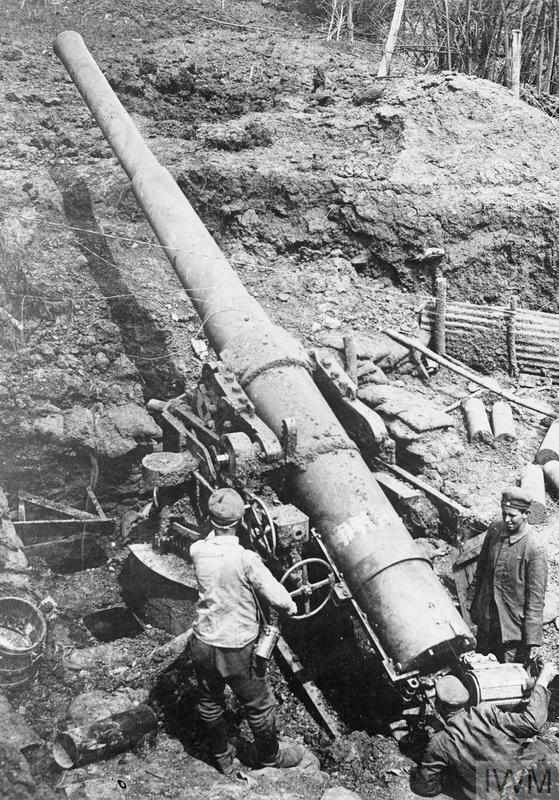 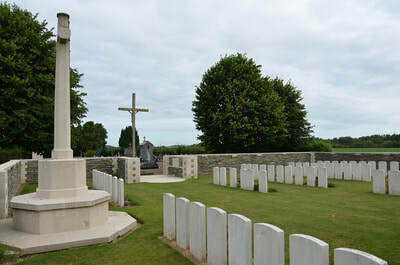 The extension was made after the Armistice when graves were brought in from the battlefields of March 1917 to September 1918, west and east of Ennemain. 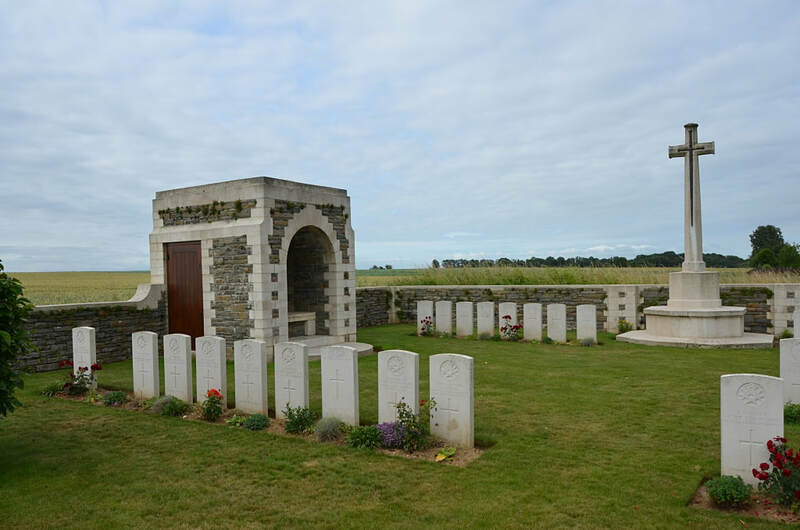 Ennemain Communal Cemetery Extension contains 77 First World War burials and commemorations. 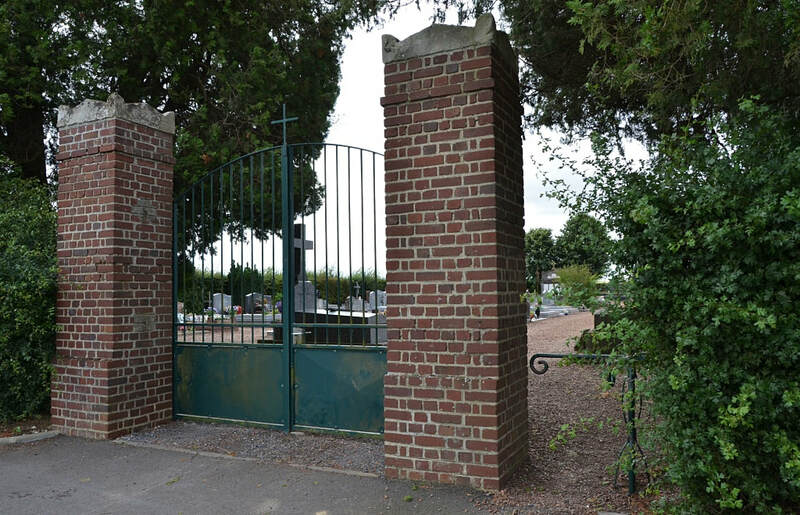 40 of the burials are unidentified and there are special memorials to two casualties known or believed to be buried in the cemetery. 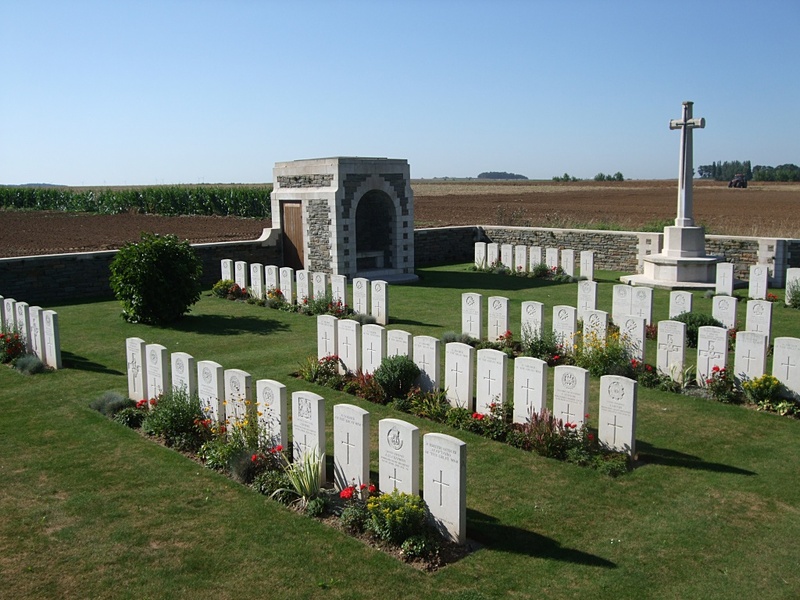 30th August 1918, aged 19. 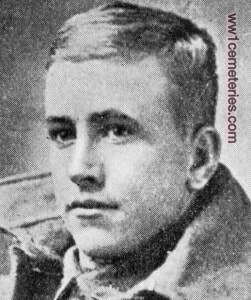 A farm hand from Naracoorte, South Australia, prior to enlistment, he embarked with the 11th Reinforcements from Adelaide on 7 November 1916 aboard HMAT Afric (A19) for Plymouth, England. 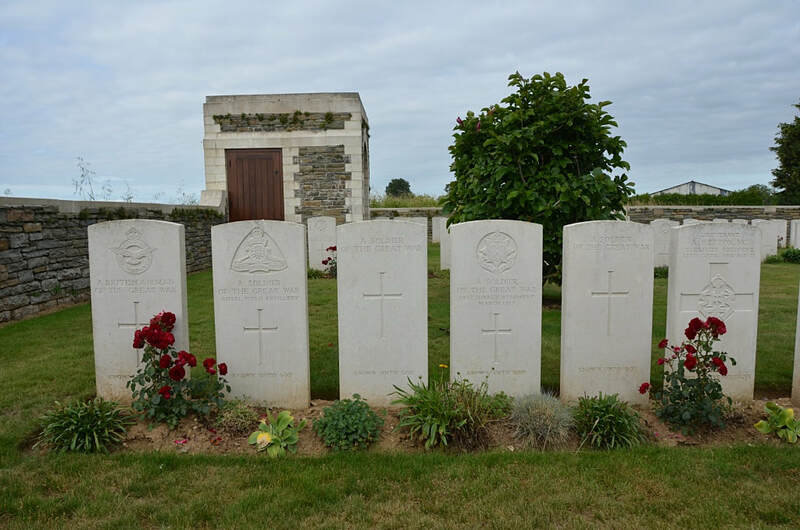 Following training in England he proceeded to France and joined his battalion on the Western Front near Grevillers, France. 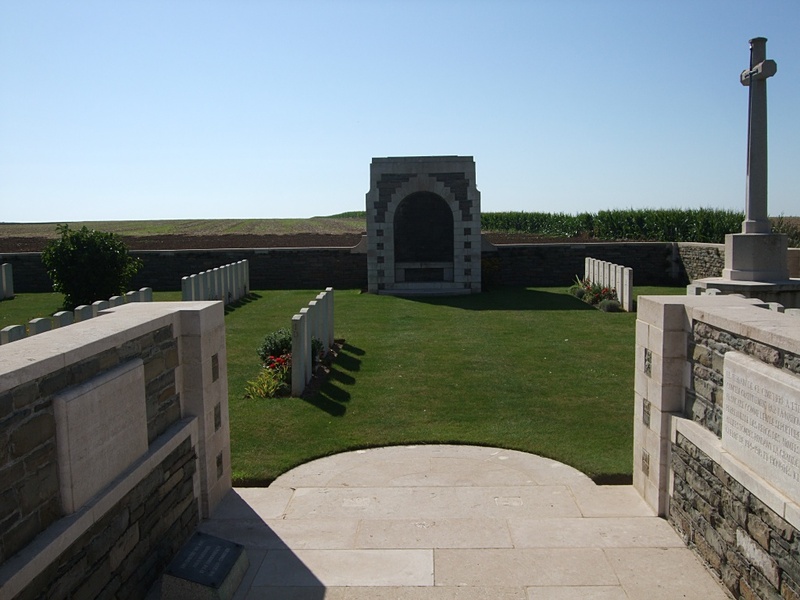 Pte Brealey was killed in action in France, on 30 August 1918. 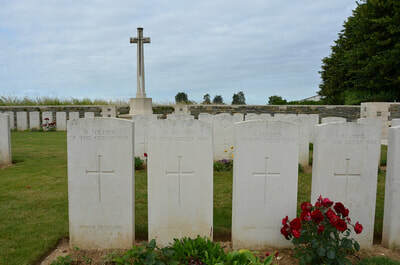 He was aged 19 years. He had two older brothers 4740 Corporal William Herbert Brealey, 50th Battalion and 2103 Private Francis Henry Brealey, 12th Battalion who were both killed in action near Ypres, Belgium, on 19 October 1917 and 8 October 1917, respectively. Both of Stanley's brothers are commemorated on the Menin Gate Memorial.